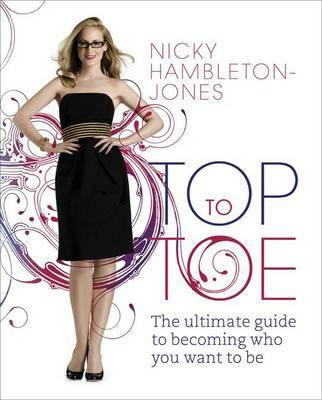 Nicky Hambleton-Jones's philosophy is simple: all you need to change your life is belief and determination. Belief in yourself and your dream, and the determination to get out of bed every day no matter how tough it gets! Covering every area of life from losing weight to reinvigorating your relationhip to creating a personal style to finding your dream job, TOP TO TOE draws on Nicky's expertise (in nutrition and styling) and personal experience (in leaving a high-flying job to set up her own company and pursuing her passion). Written in her warm, witty and no-nonsense trademark style, with lots of case studies from experts and people who've changed their lives, as well as Nicky's personal story, this is a passionate book full of energy and inspiration to boost confidence and encourage dreams of success.